The New Balance Men’s 1080BW8 Black-White Running shoe is designed to provide premium underfoot support with advanced cushioning mile after mile thanks to New Balance’s signature fresh foam midsole technology. 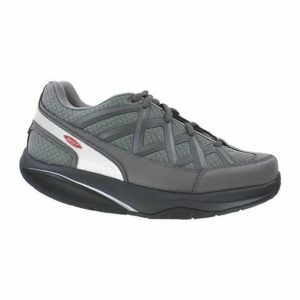 Let your feet breathe in this with engineered mesh upper with a molded foam collar. On top of this shoe having premium underfoot support with advanced cushioning, this shoe includes an Ortholite insert which adds an extra layer of support to your running. When you run with this shoe, you will also feel like you are running with the wind with only 9.7 ounces of weight. New Balance Men’s 1080BW8 Black-White Running shoe is also great if you have bunions and/or hammer toes all thanks to the mesh at the toe box area allowing your feet to breath and toes to not feel confined. You also get great midfoot arch support thanks to Engineered mesh which offers that flexible support for your arch.